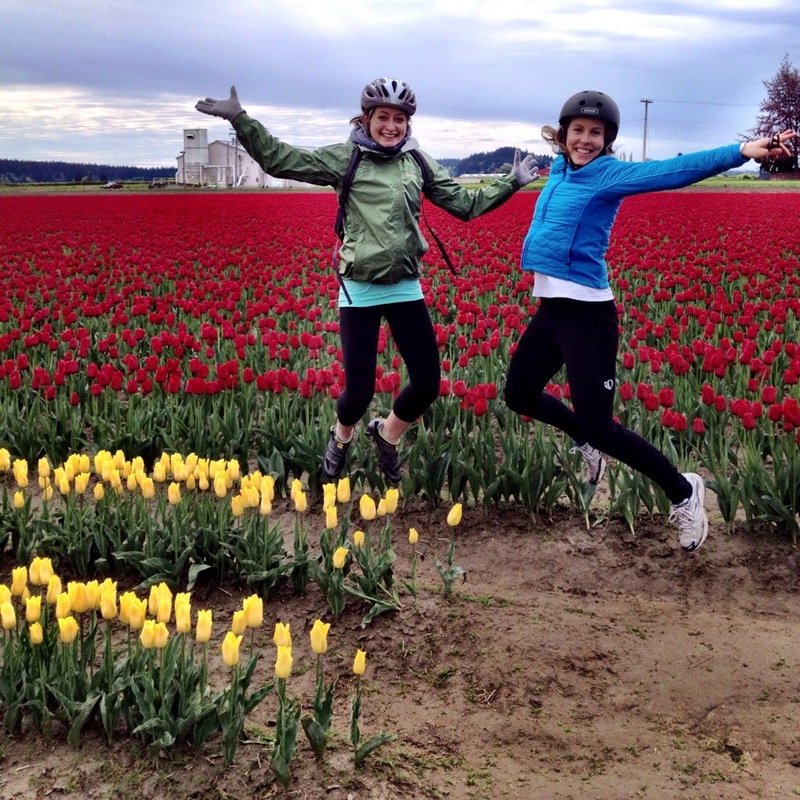 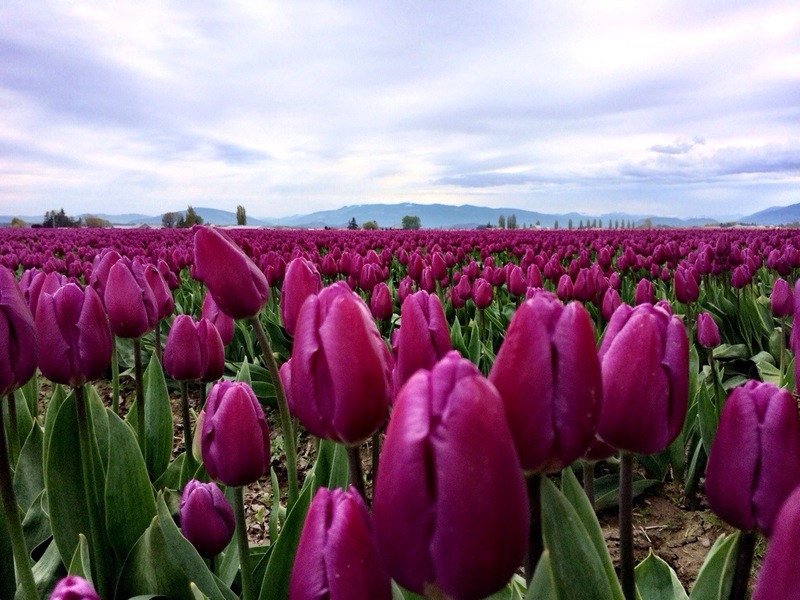 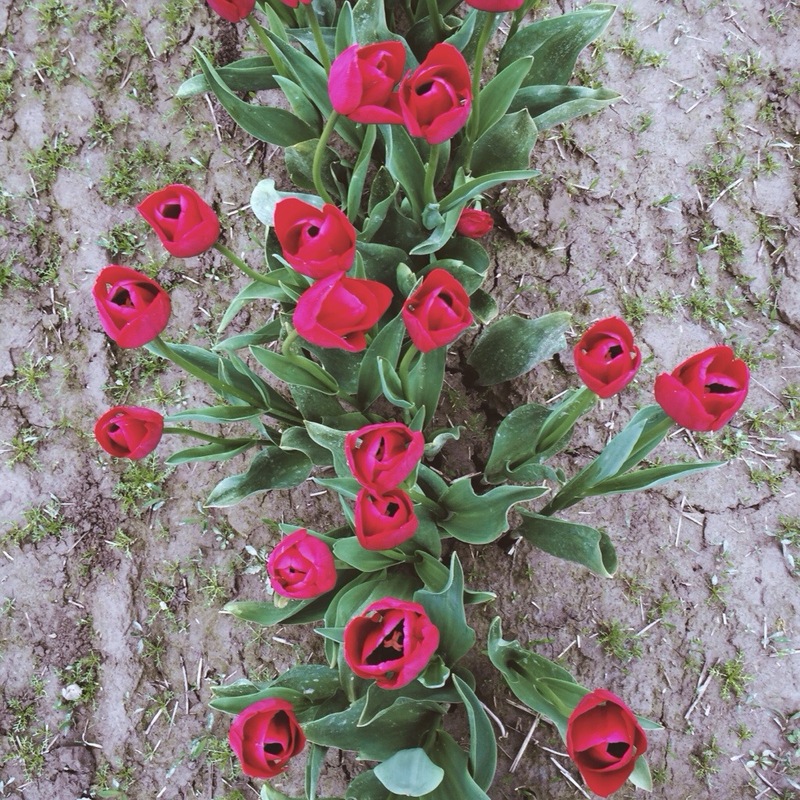 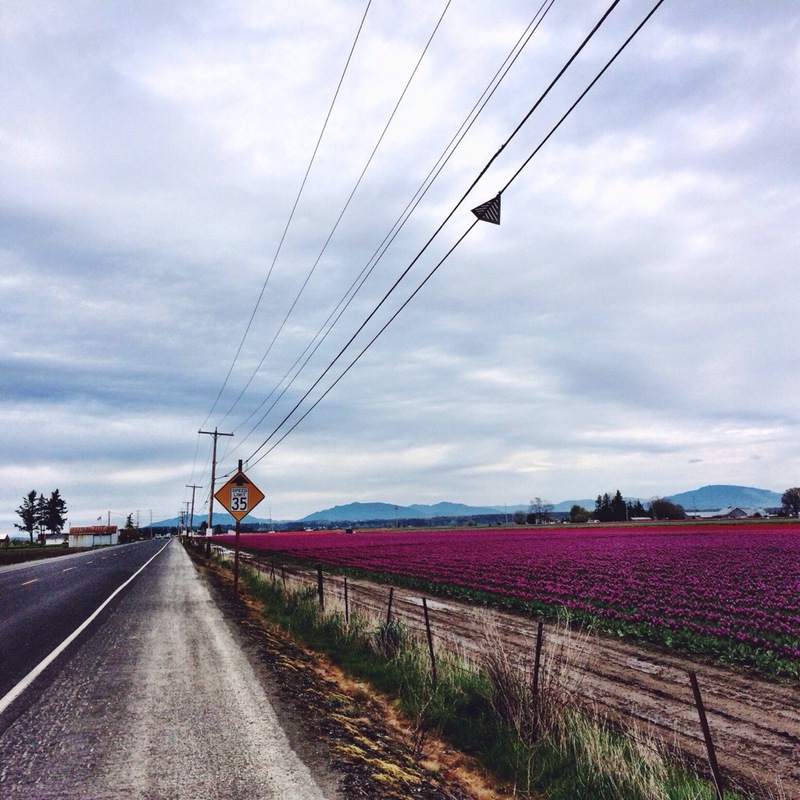 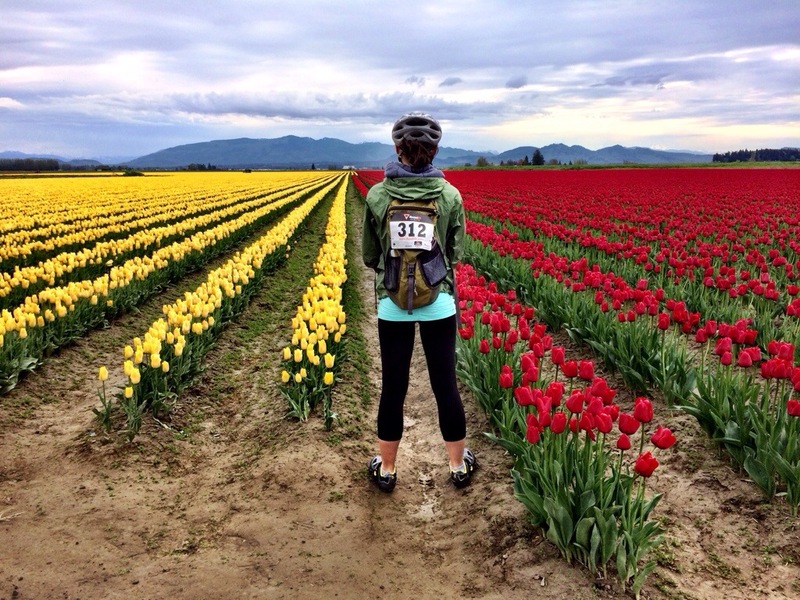 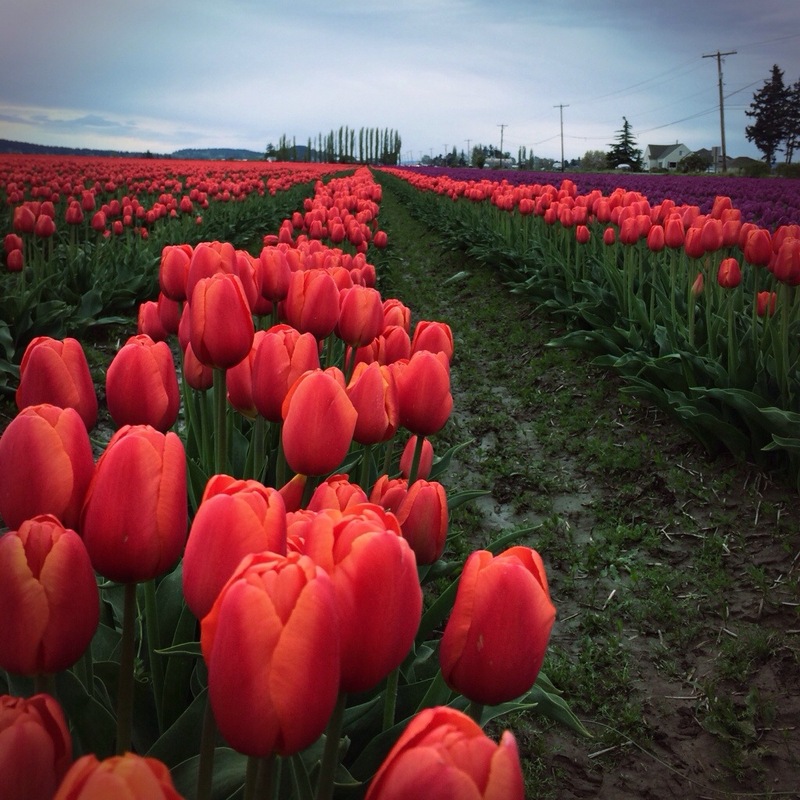 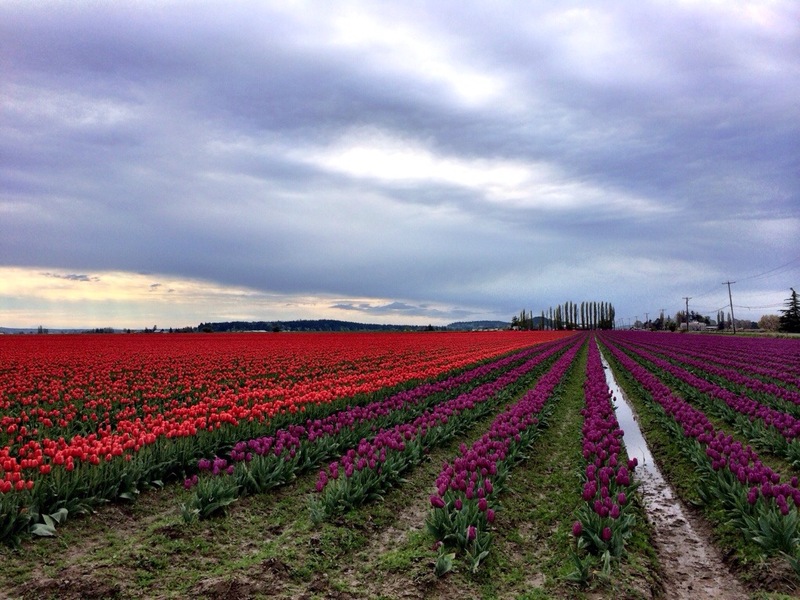 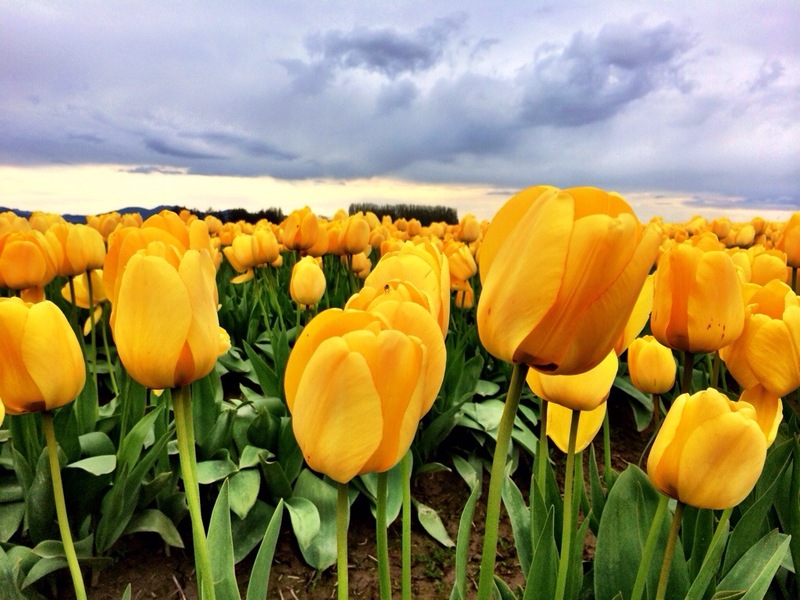 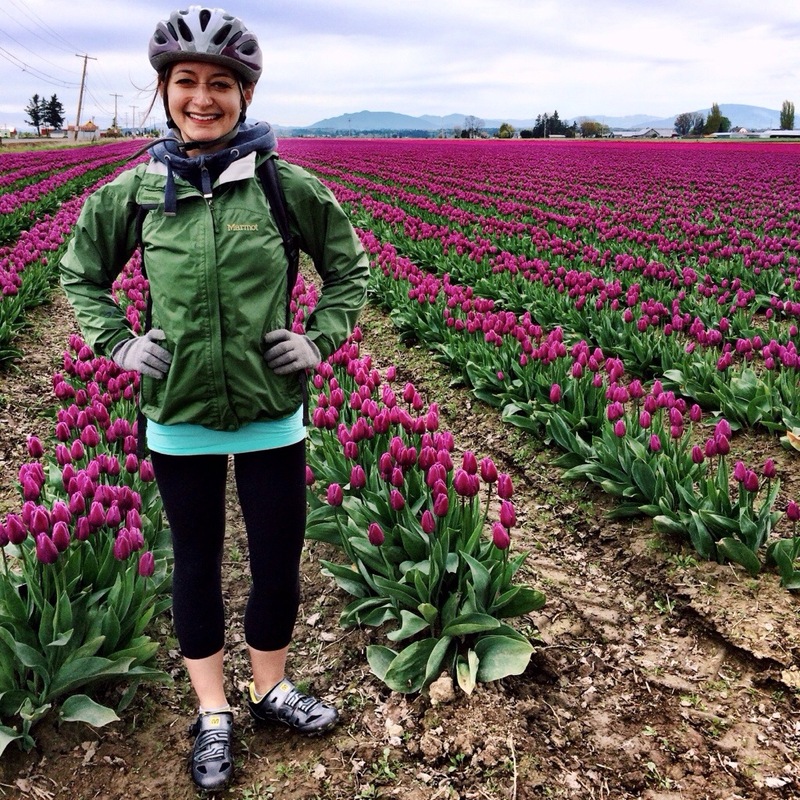 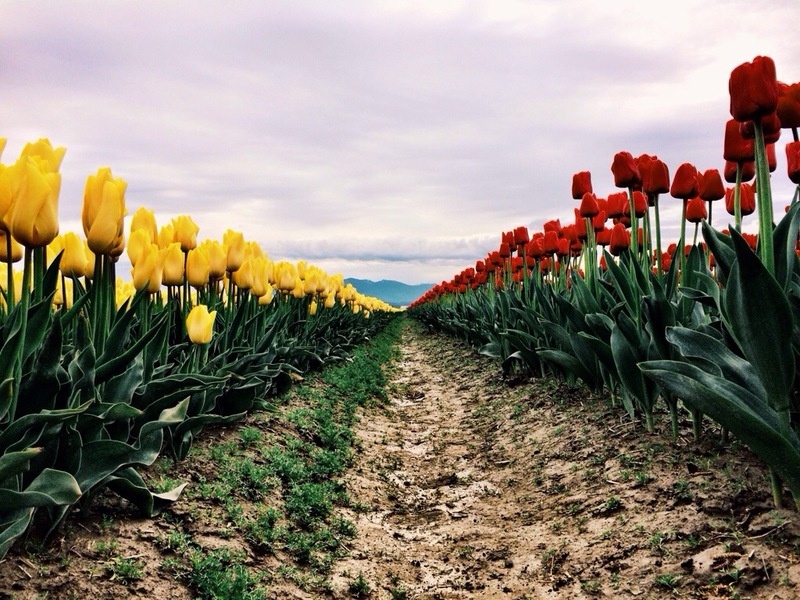 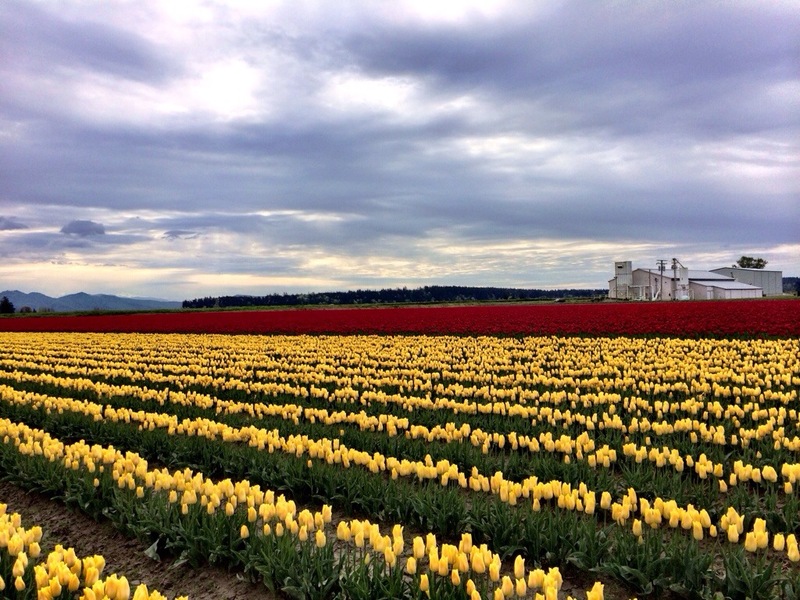 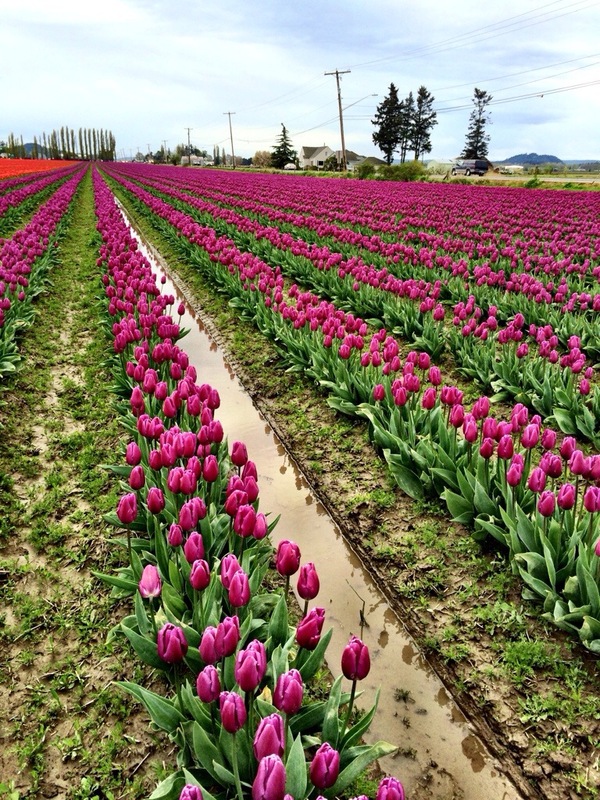 Spent the day doing the Tulip Pedal, a relaxed bike “race” through the gorgeous tulip fields in La Conner. 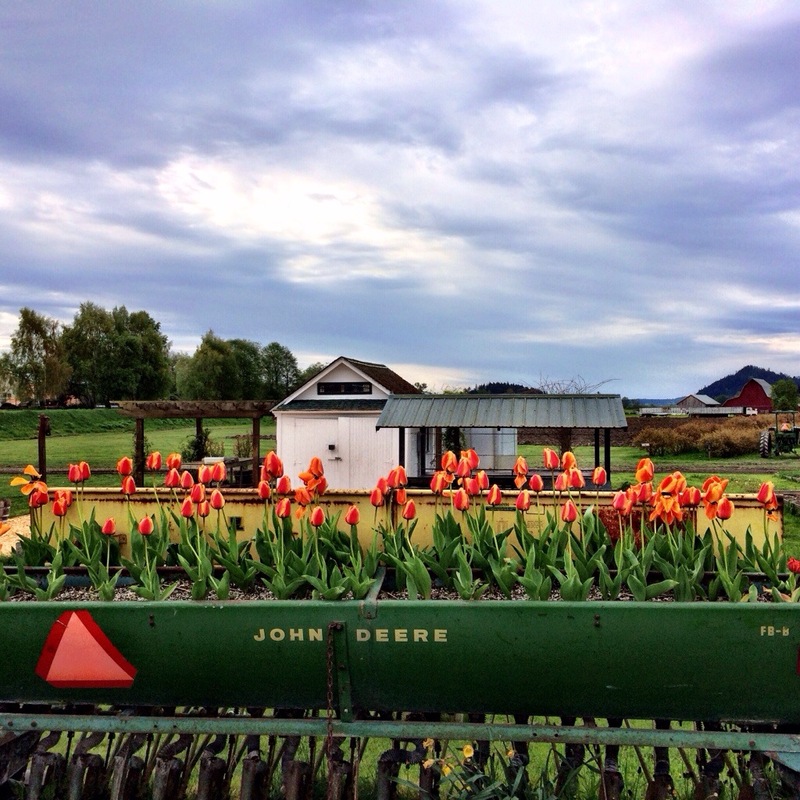 It was by far the best way to see each and every field and take in the gorgeous mountain views. 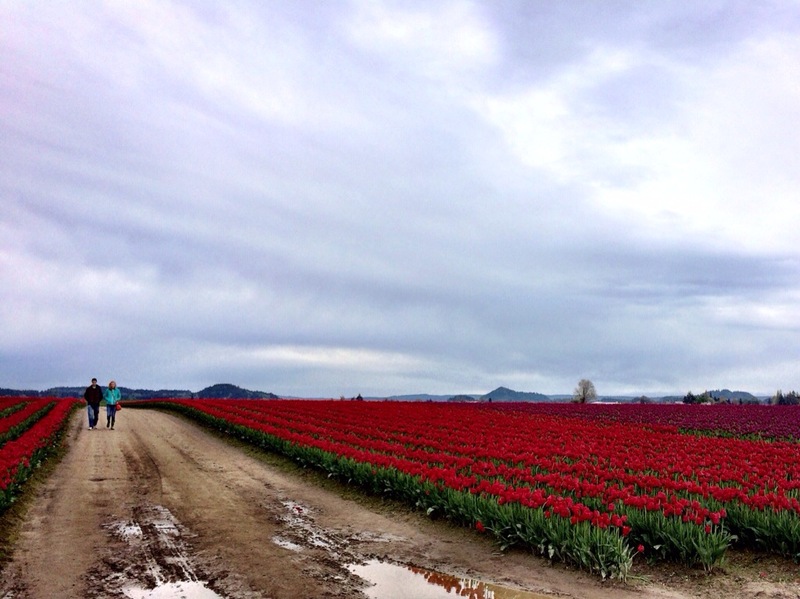 Our ride was cut short with some strong winds and rain–but the moody skies were a photographer’s dream!